Over the years, the avocado has become an extremely popular food among individuals most conscious about their health. It’s often referred to as a nutritional powerhouse, which is not surprising given its many health benefits. 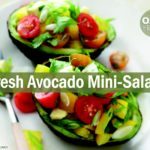 This fruit (yes, avocado is a fruit) is known for its high nutrient value and is added to a myriad of recipes due to its good flavor and rich texture. 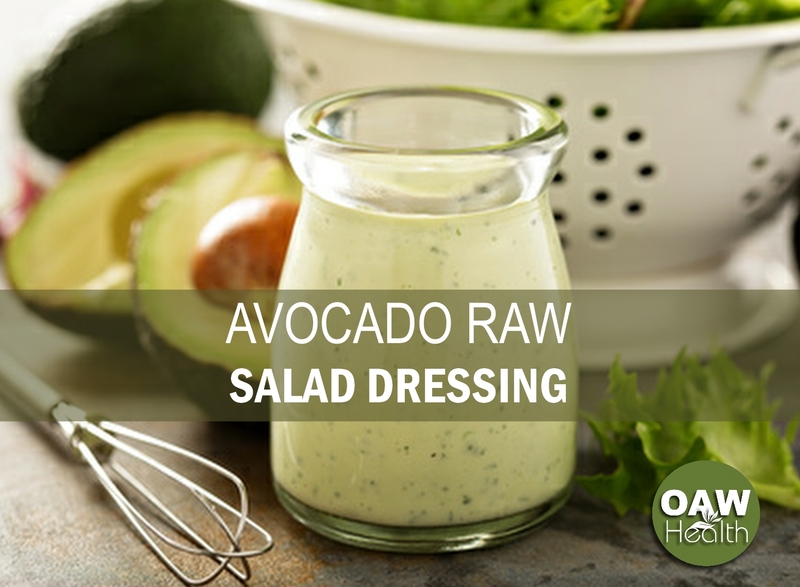 Avocado is the main ingredient in guacamole and can help your smoothies and salad dressings such as the Avocado Raw Salad Dressing Recipe found below to be much more creamy and rich. In fact, eating one avocado daily is recommended by many, including myself. 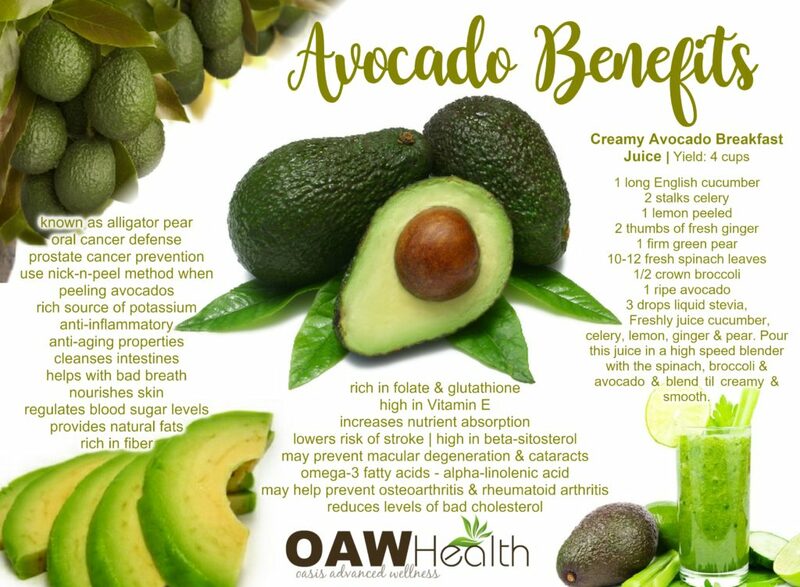 Some of the many health benefits of avocado include: supports cardiovascular health, anti-inflammatory benefits, promotes blood sugar regulation as well as anti-cancer benefits. Avocado sometimes receives a “bad rap” as a vegetable too high in fat. The fact is that the avocado is a high-fat food (about 85% of its calories come from fat) but the fat contained in avocado is unusual and provides research-based health benefits. Avocados are also superheros of the immune system. Avocado is rich in glutathione which is a powerful detoxifier. Glutathione helps to cleanse the body of oxidized fat. Essential fatty acids in avocados can help to reduce inflammatory conditions associated with colds and flu. Research indicates that absorption of two key carotenoid antioxidants—lycopene and beta-carotene—increases significantly when fresh avocado (or avocado oil) is added to a salad in which avocado is not an ingredient. When just one cup of fresh avocado (150 grams) is added to a salad of romaine lettuce, spinach, and carrots the absorption of carotenoids increases from this salad between 200-400%! 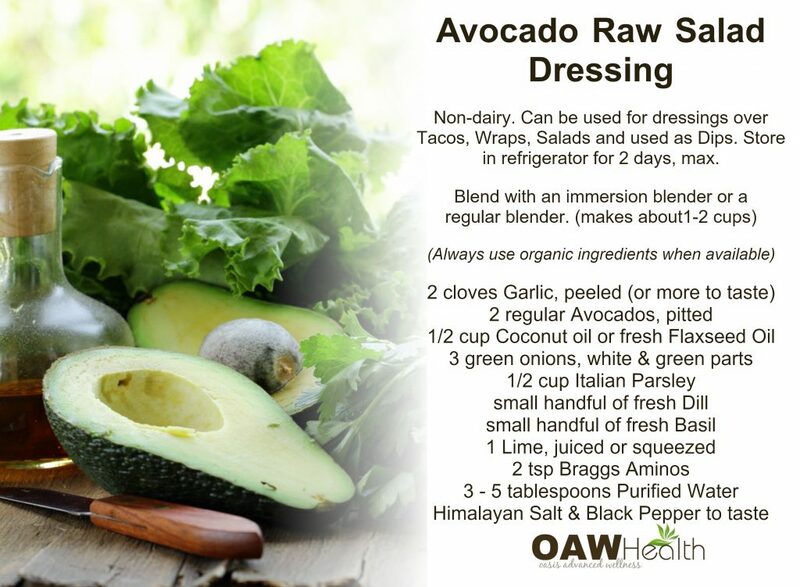 Below you will find the details for the avocado raw salad dressing recipe. 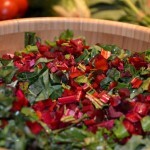 All of the ingredients carry their own special healthy benefits. 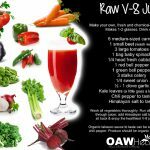 The Avocado Raw Salad Dressing Recipe is non-dairy, gluten-free, vegan and is delicious as a healthy dressing for wraps and salads as well as a very healthy vegetable dip. Store in refrigerator for 2 days, max. Use organic ingredients when available. Place all ingredients in high-speed blender or use an immersion blender. Blend until smooth and creamy. Enjoy! Hass avocado composition and potential health effects. 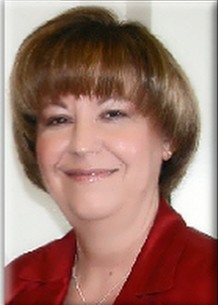 Dreher ML, Davenport AJ. Crit Rev Food Sci Nutr. 2013; 53(7):738-50. A randomized 3×3 crossover study to evaluate the effect of Hass avocado intake on post-ingestive satiety, glucose and insulin levels, and subsequent energy intake in overweight adults. Nutr J. 2013 Nov 27;12:155. doi: 10.1186/1475-2891-12-155. Avocado Fruit on Postprandial Markers of Cardio-Metabolic Risk: A Randomized Controlled Dose Response Trial in Overweight and Obese Men and Women. Nutrients. 2018 Sep 12;10(9). pii: E1287. doi: 10.3390/nu10091287. Nutritional Interventions as Beneficial Strategies to Delay Cognitive Decline in Healthy Older Individuals. Klímová B, Vališ M. Nutrients. 2018 Jul 15; 10(7). Epub 2018 Jul 15.